It is possible to have growing garlic indoors all year round. So, if you have no yard or live in an apartment, you can still grow something - you won't be self sufficient, but it's certainly worth growing something for the pleasure of watching it grow, knowing you're responsible for it. 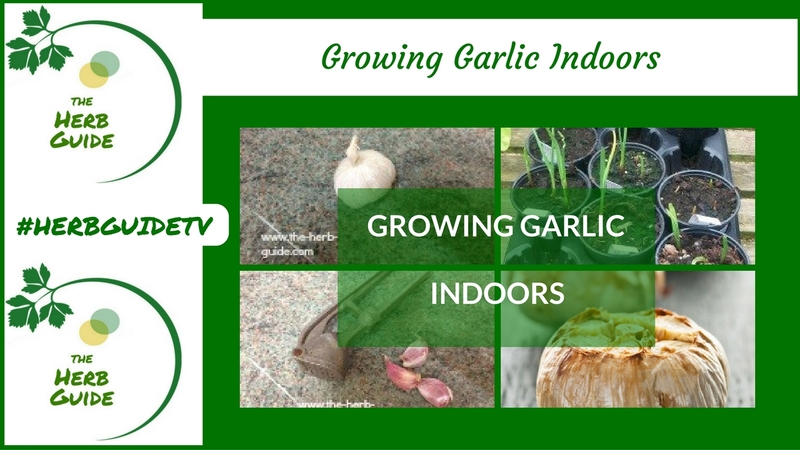 Watch this short video which shows you how to grow garlic indoors. The video has subtitles, so if you can't have the sound on for any reason, then you can read the instructions. And of course, they're also written below. You can buy special garlic for growing. To be honest, it is best to do that as sometimes the garlic you buy at the store has been treated and may not be fertile. Mostly though it is OK - as you'll know when you put it in the fridge and forget about it, then you find it at the back with shoots sprouting out! 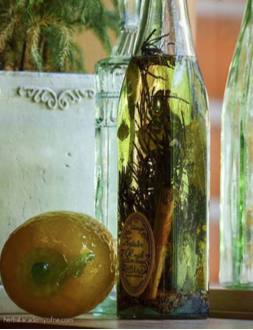 When you come to grow your next batch, you can save some of your own cloves to plant up. It's really very simple - just fill your container to about 2 inches below the rim. Split your garlic into cloves and be careful not to damage the skin. Put the pointy end upwards, flat end down and push each clove about half way into the soil. Try to leave a good space between each one - so in your six inch pot, imagine a clock face and do 12 o'clock, 3, 6 and 9 and then put one in the middle. If you've got a larger pot, then you can fit more in. Cover with a half inch of compost. Firm it down with your hands and water it. Put the pot where it will get some sunshine - a south or west facing window is best. Keep the soil moist but not wet. That will be trial and error, but when the soil is dry on top, push your finger to about an inch below and if the soil is dry there, water gently. The garlic will start to sprout within a few weeks but it will be close on 6 months before the bulbs will be ready for harvesting. The tops will die down and go brown and then you know it’s ready. It's really very simple to grow and will reward you with fresh garlic. Depending on the space you have available, you could plant a fresh batch every three months and could probably keep yourself in garlic all year round. 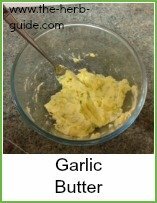 If you get an overload, then try making some garlic butter or garlic oil. 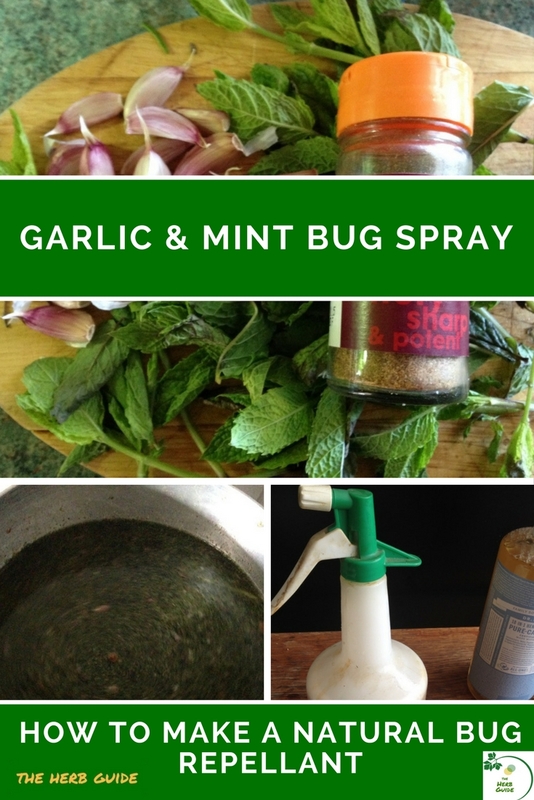 OR you can make a batch of garlic and mint bug spray. This is an excellent spray that will keep your plants free from bugs. 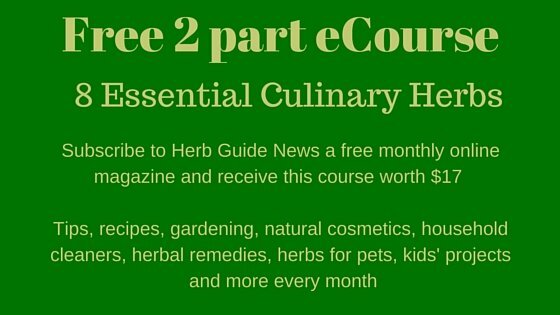 You can use it indoors or out and it's safe for edible plants. Links to all three of these are below.